Excellent Introduction to Moab Area! 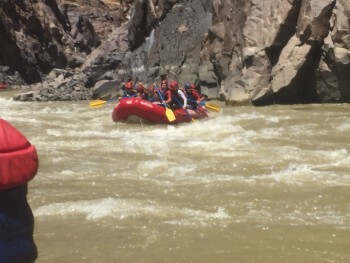 Loved the 4 day Westwater Multi-Sport excursion -- Western River has things very well organized with knowledgeable tour guides. 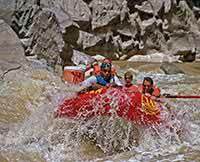 The Hummer off-roading was exciting, while the rafting was fun and educational on the Colorado. Our accommodations at Red Cliffs Lodge were spectacular -- great food, superb rooms, scenic location, excellent staff!! I'll be back for an expanded Western Rivers tour again!